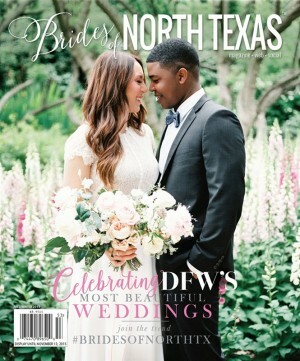 Amanda & Rowdy’s Wedding Featured in Modern Luxury Magazine! 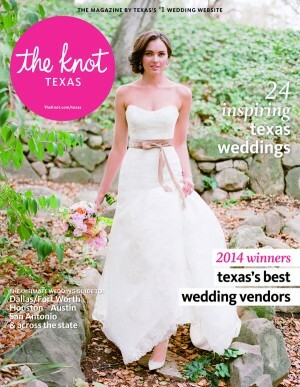 Erin & Matt’s Wedding featured in The Knot! 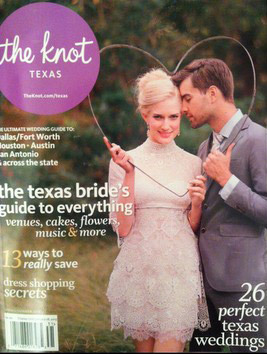 Kady & Brian’s Wedding featured in The Knot Magazine! 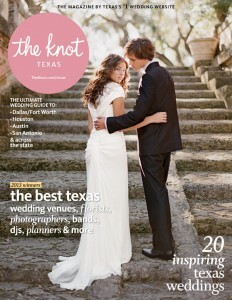 Claire & Jeremy’s Wedding featured in The Knot magazine! 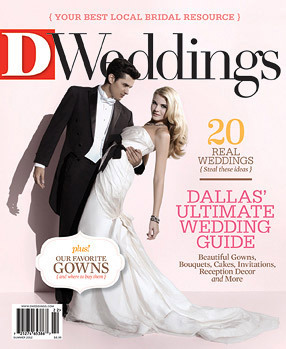 Jennifer & Mark’s wedding featured in D Weddings! 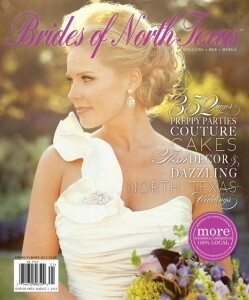 Significant Events’ design work featured in the Spring/Summer 2012 edition of Brides of North Texas Magazine! 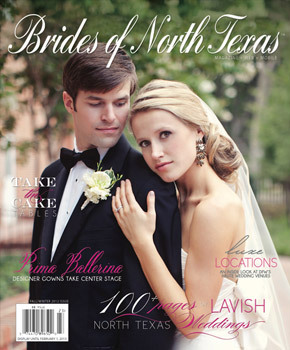 As Seen in Brides of North Texas Magazine! As seen in D Weddings! 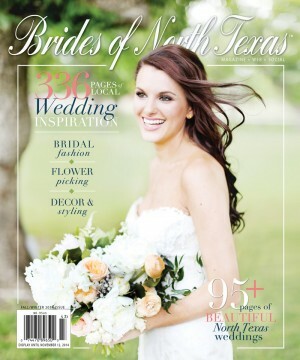 Significant Events of Texas has been published on Junebug Weddings in Saba and Sayed’s Real Wedding Feature! 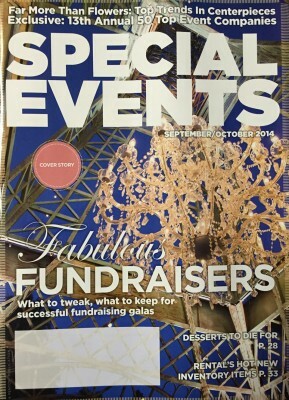 Saba & Sayed’s Mehndi and Wedding featured on the Special Events Magazine Site! 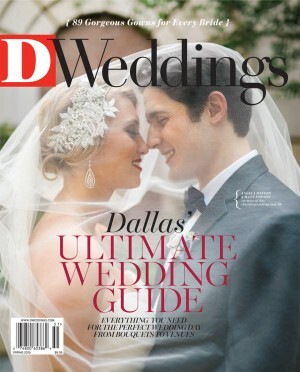 Amanda Ihler & Drew Neagle Featured in DWeddings! 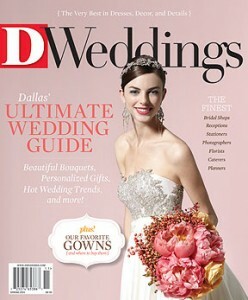 Meghan Meehan & Don Shannon Featured in DWeddings! 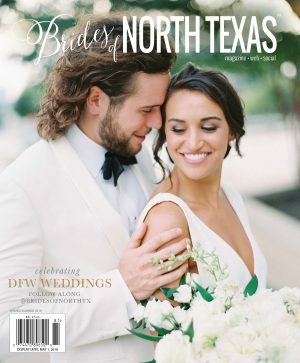 Jenny & Rob Featured in the Dallas Morning News! 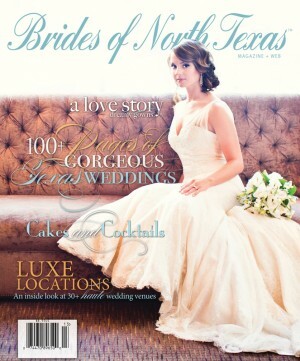 Katie & Nick’s Wedding featured on D Weddings! 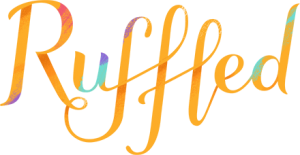 Michele & Jeff’s Wedding featured on the D Weddings Blog! 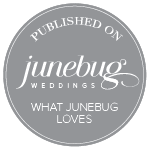 Vi & Joseph’s Wedding Featured on Elizabeth Anne Designs blog! 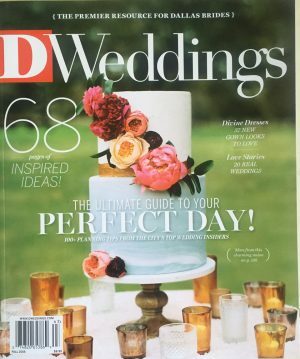 Significant Events’ was honored to coordinate the wedding of Olympic Champion Carly Patterson, seen here in People magazine! 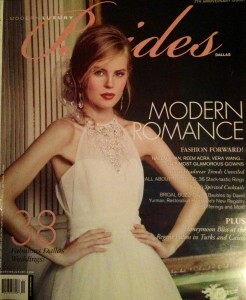 As Seen on D Magazine’s Bridal Buzz! 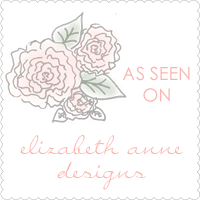 As Seen on Elizabeth Anne Designs! 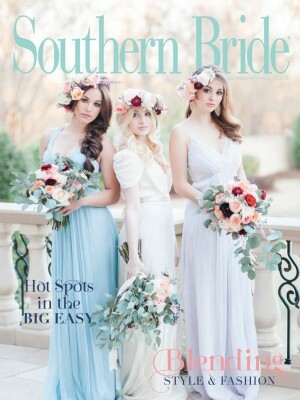 Significant Events featured on Elizabeth Anne Designs!